Tylyn is a really dope producer that is on his grind for real. His beat making style is very different from what you are used to hearing on the radio or on the internet. He is truly bringing a new wave to the music industry. 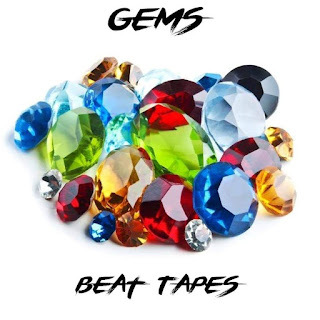 He just dropped a beat tape called "Amethyst (Gems)" and its fire cuz. Click the link below to listen right here right now. You will not be disappointed at all.